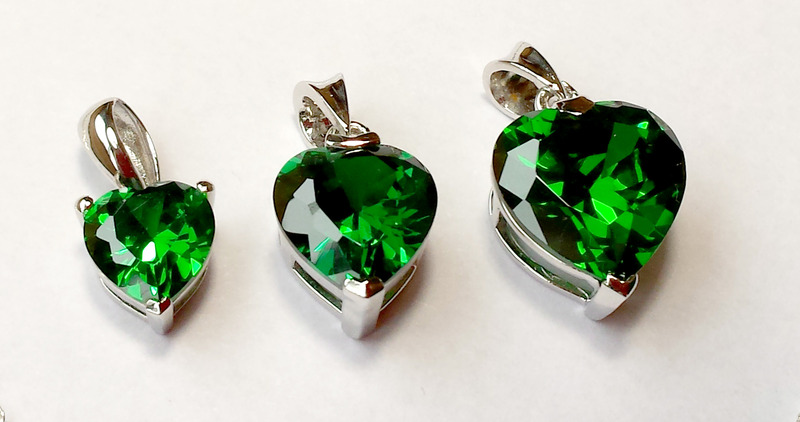 After searching for many years for something that would truly represent the Light that I have brought into this world, I finally found these stunning Emeralds. 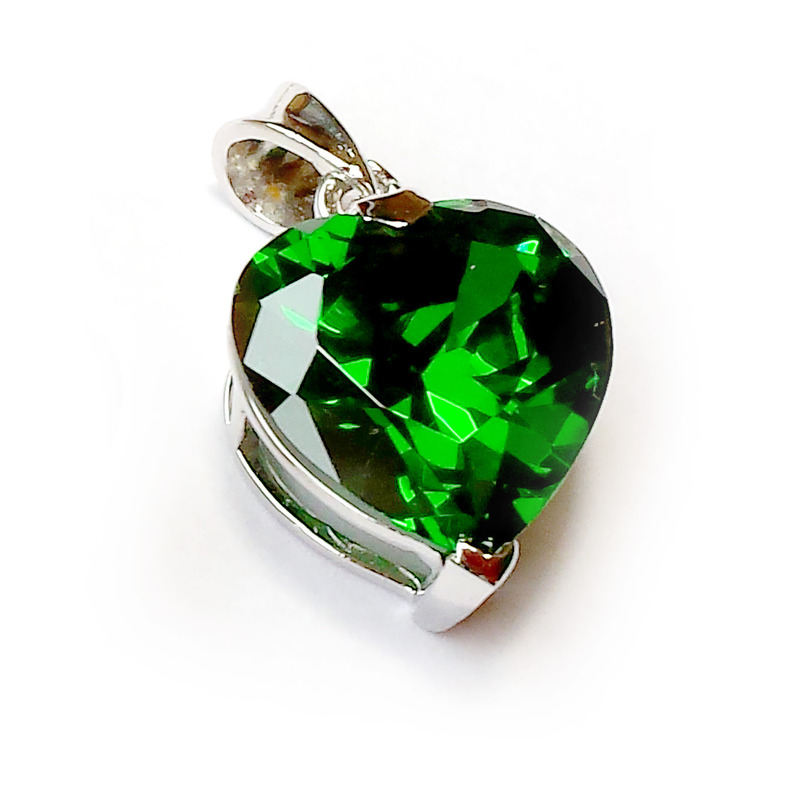 When The Emerald Heart Light was given to me in January 2005, the image I was given, as the Light burst into my heart, was of a beautiful faceted Emerald Heart. These jewels from Siberia, are that perfect representational image of The Emerald Heart Light as it was shown to me at the beginning of this path. Our Emerald Gemstones are cultured, which means they are true gemstones, which have been cultivated in a gemstone laboratory. The process ensures that gemstones have a more superior quality than the natural stones. They give us the highest light gathering power possible to hold and radiate The Emerald Heart Light. When you see them in sunlight, they are stunning with such a depth and clarity that needs to be seen to be believed. They are set in solid 925 Sterling Silver and finished with a fine plate of Rhodium (sometimes called white gold) to prevent them tarnishing.